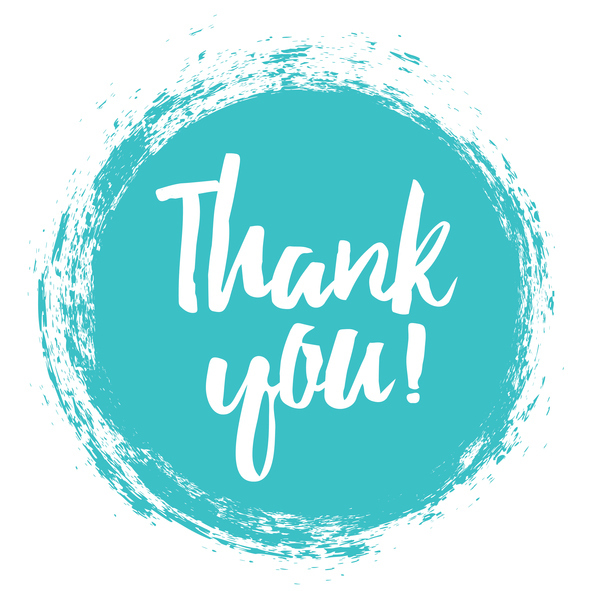 At the Brighton Implant Clinic, we would like to thank everyone who has helped support our winter appeal for the homeless in Brighton and Hove. Our Tiny Mighty Toothbrush fundraiser has raised £1250, which is only £250 away from our £1500 target. All funds raised will be donated to Emmaus and BHT as well as all toothbrushes donated to local homeless shelters. 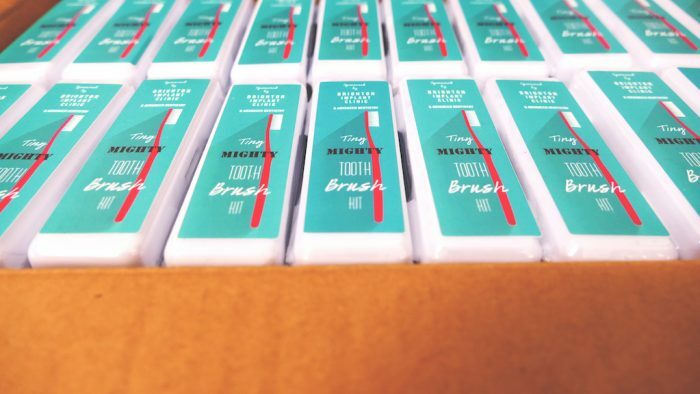 There are 50 Tiny Mighty toothbrushes left to sell and donate! Find out more about the Tiny Mighty Toothbrush Fundraiser. As a way of saying thank you, anyone who likes, shares and comments #fightinghomelessness on our Facebook post will be entered in our prize draw, and those who buy a Tiny Mighty toothbrush will be entered twice. Check out our prize below! 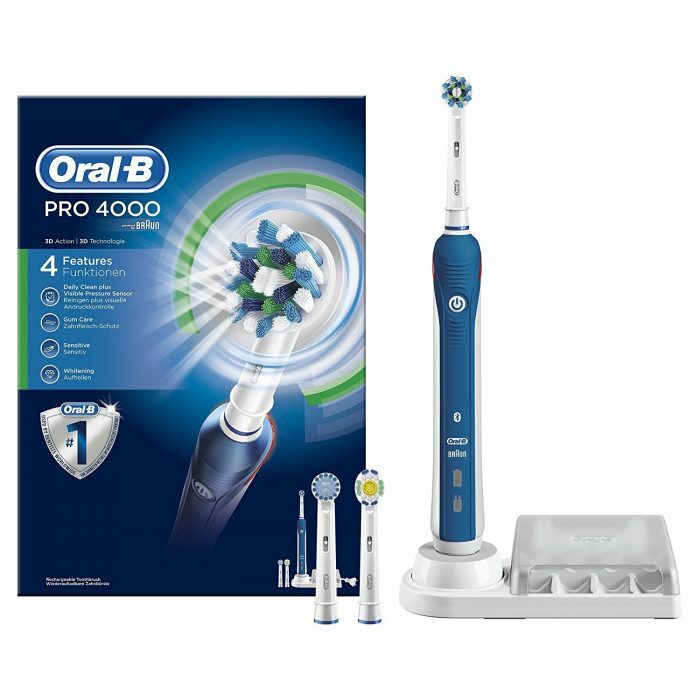 An Oral-B Pro 4000 Electric Toothbrush with a visible pressure sensor, 2-minute timer, 2 additional brush heads and more! 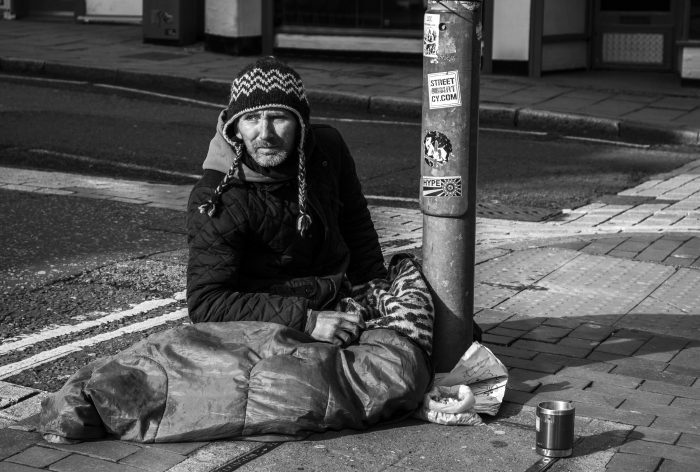 Brighton and Hove now have the second largest homeless population in the UK, outside of Westminster, London. Homeless people are some of the most vulnerable and socially excluded people in our society. Since 2010 there has been a 134% increase in rough sleepers. There is an estimate of around 1 in 69 people in Brighton and Hove who do not have a home. Homelessness is both a complex issue, which is visible and invisible and can be due to many different reasons, such as a crisis, circumstance, mental health issues, domestic violence and more. A woman smiles to show off her missing tooth. WHY IS ORAL HEALTH IMPORTANT FOR THE HOMELESS? 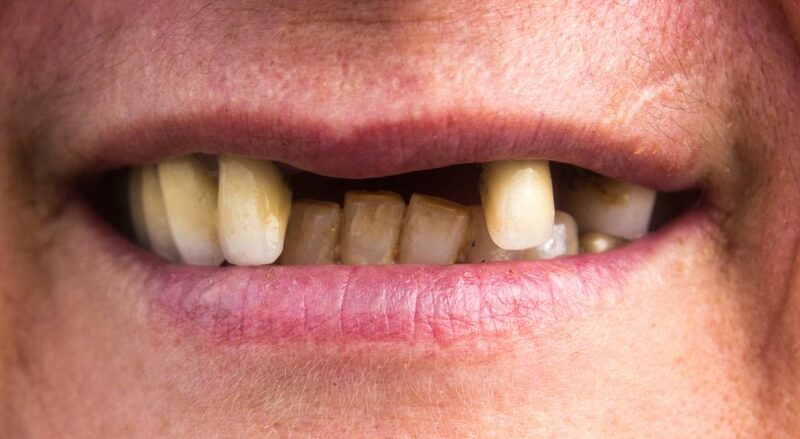 Homelessness and oral health is a neglected issue. Poor oral health can have detrimental effects on physical and mental health. In an NHS report, poor oral health was linked to strokes, heart attack, diabetes, a weakened immune system, social anxiety, depression and more. Find out more about oral health and homelessness. The life expectancy of a homeless person is just 47 years old. £2 will pay for a client at the First Base Day Centre (BHT) to have their clothes washed and dried. With our fundraiser, £750 will be donated to Emmaus. In 2012, a group of researchers talked to companions and staff members in seven communities across the UK, trying to establish the main outcomes of Emmaus work. The report concluded that with every £1 spent with this charity it has been proven that £11 is generated in social, environmental and economic returns. The report found that Emmaus communities successfully provide a place for people in vulnerable housing situations to rebuild their lives by offering them a home, meaningful work and support.